What do you do when you want a headset, but not an ordinary one. You want a device that lets you enjoy all sorts of media anywhere. Well, that’s when you go with the Moon 3D Mobile Theater. This is a way to enjoy any kind of media anywhere. You tap into the onboard memory, head onto the internet, or connect to the right kind of device, and you’re all set. But let’s not generalize! 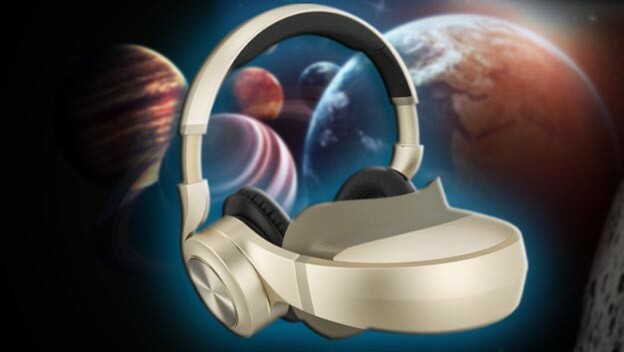 Let’s go over the exact details that explain why this $800 headset is worth a look.